Well, who dreams of that (getting adopted in their 40s)?! Not me. No, when I was a kid - like plenty of other little animal-loving people - when I wasn't staging elaborate drama productions with my pet Siamese cat and 376 (named) stuffed animals - I hunted for toads...and wanted to grow up to be a veterinarian. Hey, Mom said we get to do blood and gore today! We look like we beat up a jar of grape jelly, you fur-brain. Or (briefly) Hayley Mills in the (1965) Disney movie That Darn Cat!. Of course, I also wanted to have 12 kids and live on a farm. And on that farm, I'd have every kind of farm animal imaginable. And, well, you know, I never became a vet. 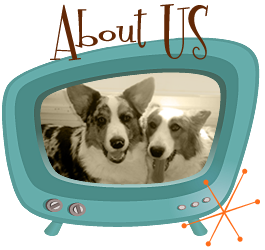 But, a few years ago (after many years of waiting for the right time), I got two Corgis - I believe you know their names. Thankfully, they got along (mostly) with my herd of rescue cats. 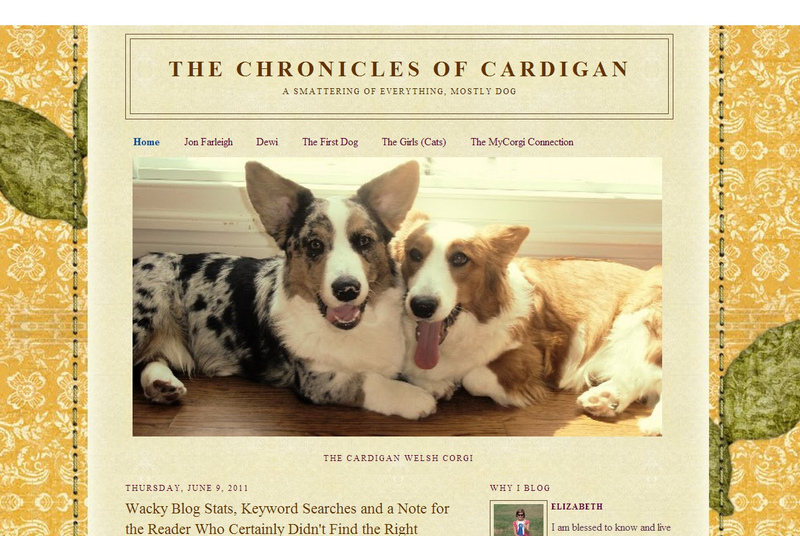 Then, a few months later (because I was desperate to to share them with the world), I logged into Blogger and created The Chronicles of Cardigan. 'Member when we looked like this??? 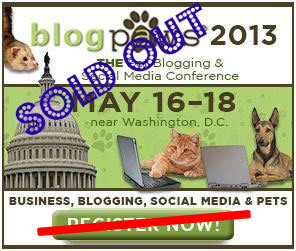 And then, while still a struggling new pet blog author, I found myself at a blogging conference (called BlogPaws), from which I gained a few (cherished) blogging friends, had loads of fun with the dogs, and (notably, among several pet brands represented) exchanged cards with Jane, a producer for Petfinder.com ("...the searchable database for hundreds of thousands of adoptable pets from more than 14,000 adoption groups from across the U.S., Canada and Mexico..."). 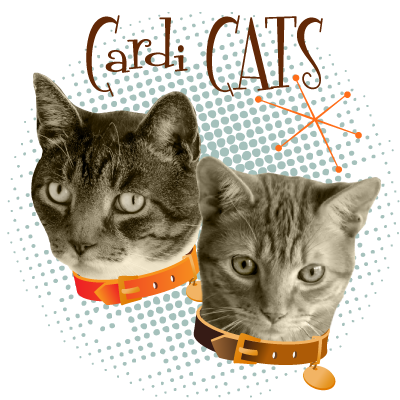 I might have mentioned them (Petfinder) in a few of my blog posts in the years since that day. OK, so I've mentioned them (along with a few homeless pets available for adoption) in like 19 separate blog posts (before today). 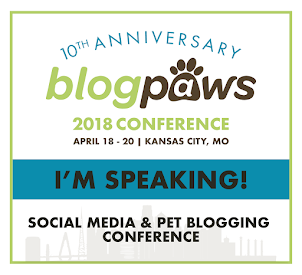 (All because of that simple card swap with Jane at BlogPaws in 2011, which got me on a partner list, and afforded me advance notice of Petfinder programs.) I consider it (helping Petfinder help animals find forever homes [and they have helped more than 20,000 of them since 1996]) a privilege. 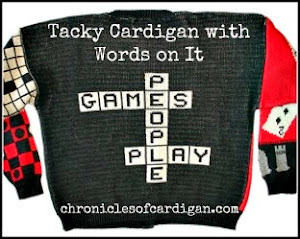 Especially since I'm free to "help" in such a delightfully (offbeat and sometimes odd) creative way! So, a couple months ago, when Petfinder announced they were looking for 10 bloggers (with a demonstrated dedication to helping animals in need) to "adopt" (read: honor with a $200 Visa gift card [to offset conference costs], a private lunch with Petfinder's editorial and PR team, a sneak peak at Petfinder's upcoming Summer campaign, and some cool new Petfinder branded goodies) during this year's BlogPaws, I nearly broke my good typing hand filling out the contest application! 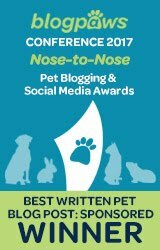 And when I learned that I was selected to be one of the 10 bloggers "adopted" at BlogPaws?? It was, well, like a dream. And yet, I couldn't have dreamed it in my wildest childhood dreams (as those - along with being a vet - mostly involved Pop Rocks and Shaun Cassidy). Hmm, you know, the only thing missing from that blog bling up there is a Tiffany-blue box. Petfinder probably doesn't have those, though. Nope. But, you know what they do have, that's even better?? 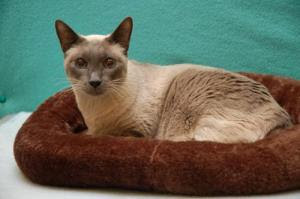 This gorgeous senior Siamese girl named Tiffany, in front of a Tiffany-blue background! Precious Tiffany is an adoptable cat in Germantown, MD. Did you know that you can search for pets (among other ways) by name at Petfinder? Yep, and as of this moment, there are 118 (cats and dogs) named Tiffany waiting to find their forever homes! Now, if you'll excuse me, I have some toads to hunt (love those warty buggers), elaborate animal productions to stage (how do you think I come up with half of the stuff I write? ), mouths to feed and pies to bake (not). 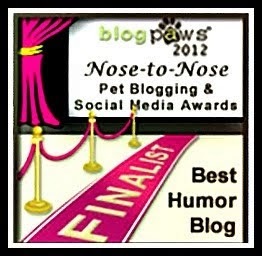 Click here to read the official "Adopted Blogger" article - including a complete list of winning blogs and a group photo - at Petfinder.com. 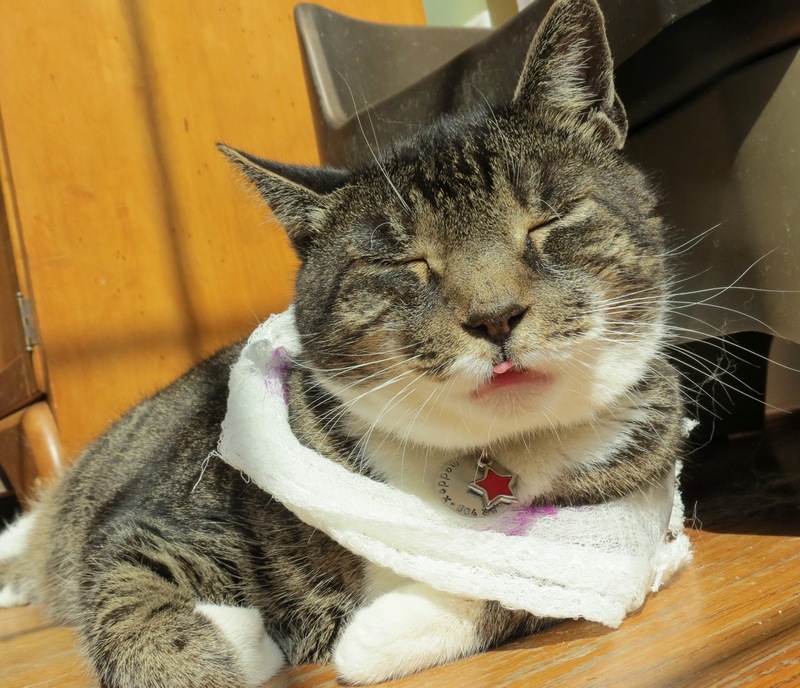 Coming up next...Lots more photos and captions from Jon Farleigh and Dewi's (plus select cats') "veterinary infirmary" and "farm animal" photo shoots! Note: Petfinder did not, nor will they ever, compensate me for mentioning them on this blog. 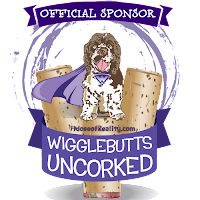 I do it for the animals, and because it's so FLIPPING FUN! OMD that is a pawsome journey you have been on. Sometimes it is not meant to be (vet) but we find our way to where we need to be (love of anipals). You got there. Have a fabulous Friday. I knew better than to think I'd be a vet, but I did want six boys and to be a farmer's wife. Thank God I don't live on a farm. Ten chickens, two ducks, one goose, one rabbit, two dogs and a cat are enough pets. Almost. Well, if you can't be a vet, I guess getting adopted is the next best thing. I also wanted to be a vet or work in a zoo - you know playing with animals all day and not cleaning cages and all the other things real zookeepers do. Huge congratulations to you! I love your 'from there to here' story. 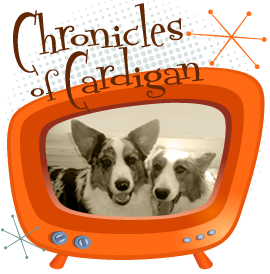 I hope to see you (and the dogs) at the 2014 BlogPaws. Hehe your dreams as a child sound quite similiar to mine. Dressing up my cats for tea parties with my many named stuffed animals. 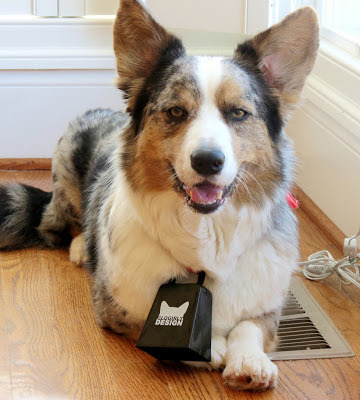 I didn't become a vet, but I did become their assistant :) That is really cool that you were adopted by Petfinder, I hadn't heard about that program before. I would love to adopt you - at any age! We had similar dreams as children and wow how differently mine played out, well except that I did have a clowder of cats, and am adopted myself by some very persuasive dogs.